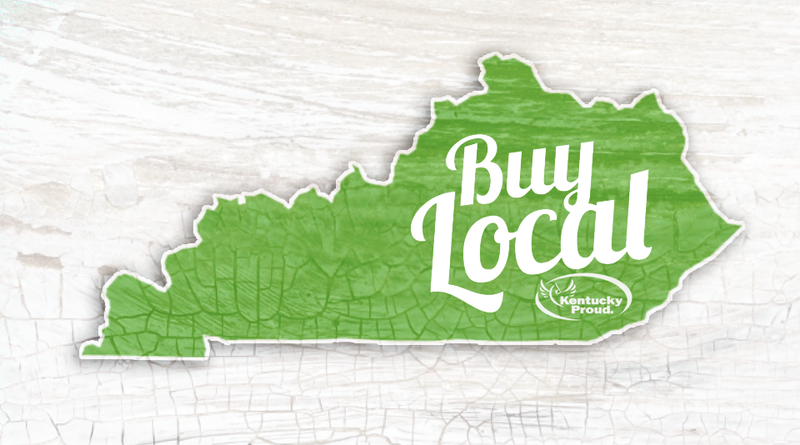 Buy Local is a Kentucky Proud® program for restaurants, caterers, schools and other food service participants that source and support local farms. Offered by the Kentucky Department of Agriculture, this program rewards participants for enhancing their menus with locally sourced Kentucky Proud® farm ingredients. They are committed to serving fresh, delicious, nutritious local foods and supporting our Kentucky farm families! Enhancing their menus with locally sourced Kentucky Proud® farm ingredients.